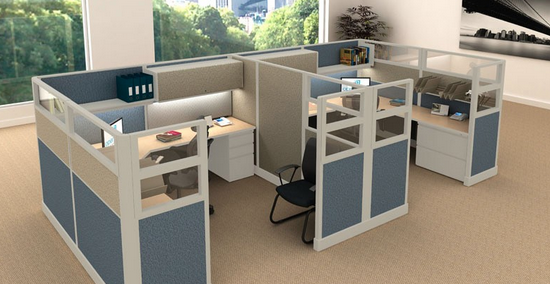 WE CAN MAKE YOUR CUBICLES BIGGER, SMALLER, TALLER OR WIDER. Office Design and Office Space Planning can result in a successful outcome for your company. Our resourceful design team will analyze your office space, work with you to understand your requirements and help configure an optimal working environment. Reuse is the best form of recycling. 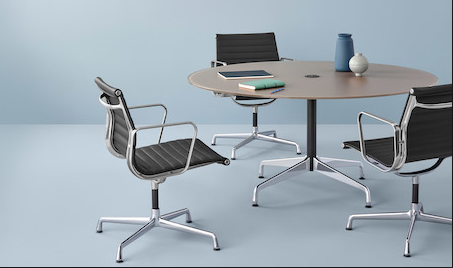 Redeploying your used office furniture can save up to 75% over the cost of purchasing new office furniture and is an environmentally sound practice. Learn more about our used office furniture by visiting our office furniture page. Our professional installation and relocation teams are well equipped to deliver smooth, cost-effective services for minor alterations, corporate relocations and office furniture installations. Solutions Office Interiors has been providing office furniture and space design to Bay Area companies in San Jose, Oakland and San Francisco for over a decade. Our experienced office furniture experts specialize in all aspects of creating a usable and efficient work environment. Offering relocation services and refurbishment with an emphasis on sustainable green solutions defines Solutions Office Interiors as the best Bay Area Office Furniture choice.